Degreasing your bike chain can be a time-consuming process, time you’d rather spend out riding. Our specialist BIKE Degreaser formula is perfect for quickly and easily removing grease, grime, dirt, oil and other residues from chains, derailleurs, cassette sprockets and even cogsets with minimal effort, so you can get out of the garage and enjoying your ride. To use, simply spray on the fast-acting formula, letting it work into tight spaces and difficult angles, before wiping away excess dirty fluid with a cloth. Repeat as necessary until all dirt, grease and grime has been removed. The excess formula dries to leave no residue, and will remain on components to protect and maintain, extending the life of your bike. 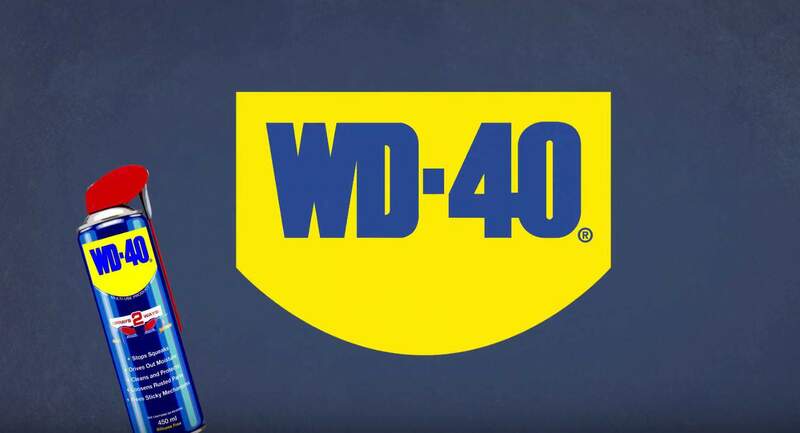 For an all-in-one spray that easily removes mud, dirt, and reside from your bike, there’s also WD-40 BIKE Cleaner.